What makes a literary text contemporary? Is it possible to have a canon of contemporary literature? How does a reader’s location affect their understanding? How do print, electronic, and audio-visual media impact upon contemporary literature? Which key concepts and themes are most prevalent? 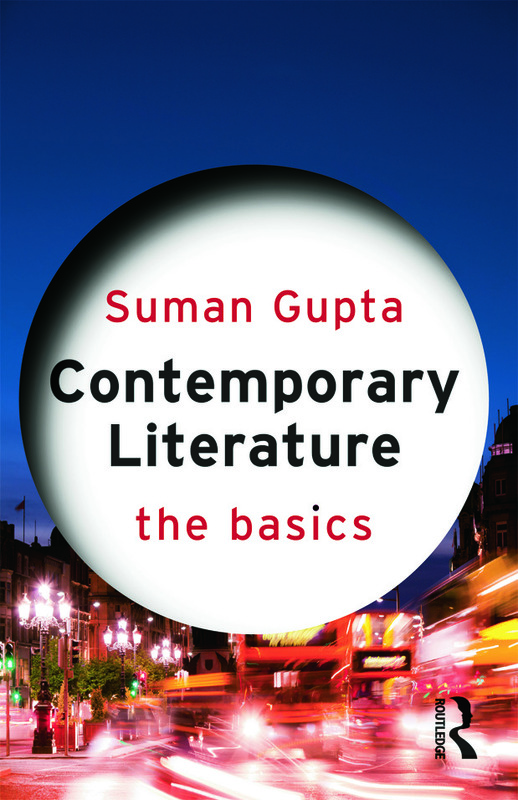 Containing diverse illustrative examples and discussing the topics which define our current sense of the contemporary, this is an ideal starting point for anyone seeking to engage critically with contemporary literature.